Gain an insight into the culture, history and traditions of many different people around the world with this photographic A-Z world prayer resource. With 'Fact Files' and 'Do You Know?' 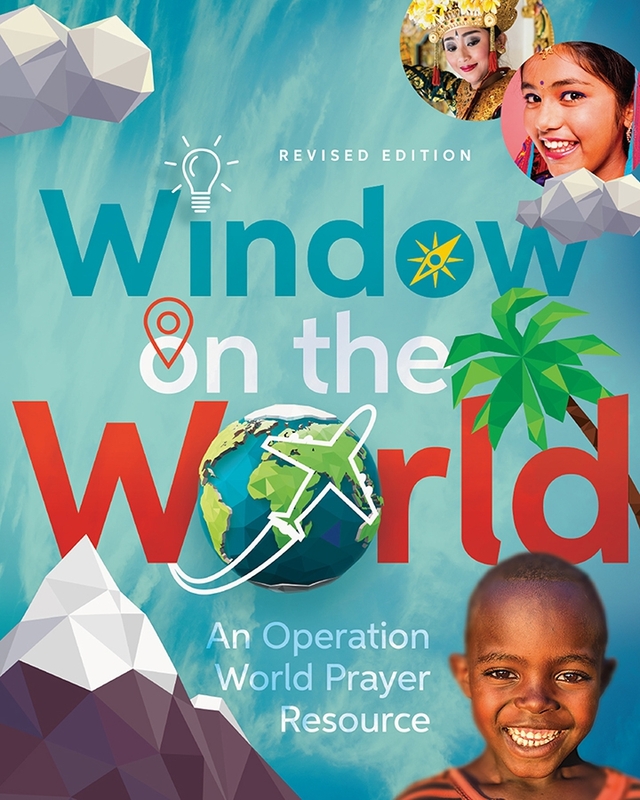 features, each country provides information, true stories, maps, and easy-to-use prayer points that take you into homes around the world. See how children live, what they like to do, where they go to school, what they eat and wear, and what they hope and dream. Key feature spreads about homeless children, missionary kids and refugees, and an additional section on World Religions.